Micah McRae, President of McRae Enterprises LLC, started his career working as a site foreman for a residential new construction company. 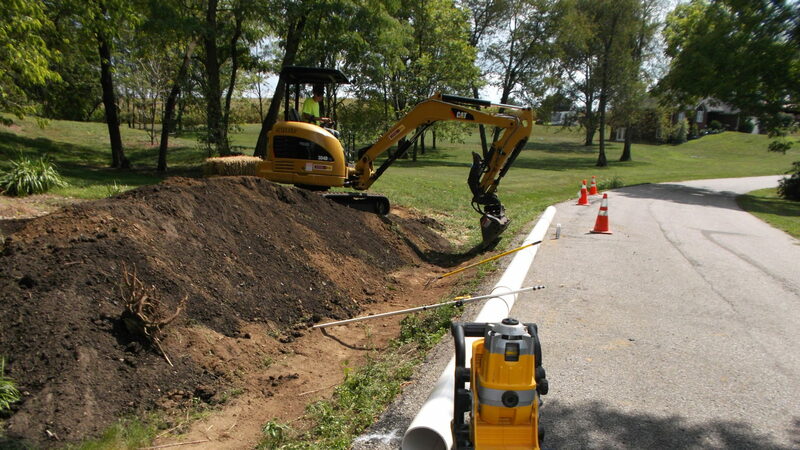 He began by performing and managing excavation, site-work, foundation installation, utility installations, concrete pours and finishing, drainage improvement, irrigation and landscaping tasks of new homes. Throughout the course of his employment, he gained an incredible knowledge base of various exterior finishes, masonry facades, roof systems and more. When inclement weather or exterior work was limited, he was brought to the interior, where he learned about structural framing, flooring, trim carpentry, mechanicals, interior finishes and more. The home building wave that flooded Southern Indiana from 02-06 provided an excellent foundation to learn about the construction business. 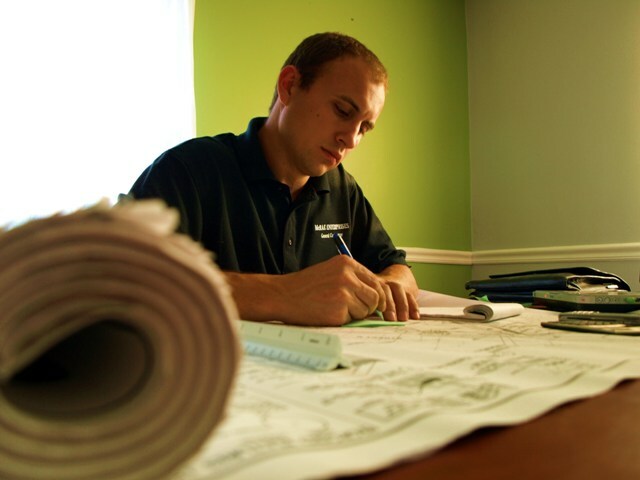 Despite the economic downturn, Micah parted ways with the new home construction industry and founded McRae Enterprises in 2006. He began with humble beginnings, first working on sizeable insurance restoration projects and high-end residential remodeling. In the following years, McRae Enterprises LLC successfully branched into commercial construction. Since 2010, McRae Enterprises, LLC refined its business model to focus solely on commercial development and commercial construction projects. After many successful and sizeable completed commercial projects, McRae Enterprises has grown into a premier commercial general contractor in the greater Louisville and South Central Indiana market. In 2012, McRae Enterprises, LLC secured an opportunity in which they managed a large renovation and remodeling project for a large physician-owned optometry practice and ambulatory surgical center. This project took place with no shut-downs, which made the logistical challenges intense. The project was a 100% success and showcased the value to numerous other medical practices that had a need for the same quality of construction management. In any spare time, Micah enjoys spending quality time with his family, traveling, racing motorsports, hiking, mountain biking, flying small aircraft and helping his family and friends with the talents he has been given. He attended Silver Creek High School and Ivy Tech State College in Sellersburg, Indiana, and achieved his PMP Certification from PMI to hone his project management skills.